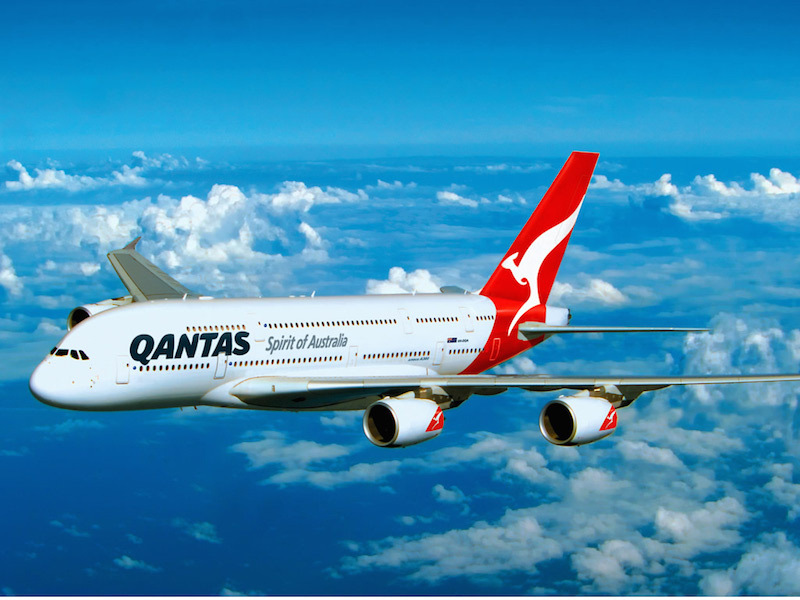 Australia and China have settled arrangements for an open sky agreement called “open aviation market” between two countries, as announced by the Australia‘s Ministry of Trade, Tourism and Investment on the 4th of December 2016. Under this agreement, both Australian and Chinese airlines will have an unrestricted capacity between China and Australia. Australia‘s Minister for Infrastructure and Transport Darren Chester and Minister for Trade, Tourism and Investment Steven Ciobo said the historic arrangement paves the way to further strengthen the bilateral relationship and offers boundless opportunities for Australian tourism and trade. “We have also liberalized traffic rights and code share arrangements, which are important for Australian airlines. This will enable Australian and Chinese airlines to service destinations between and beyond both countries, and will allow them to take full advantage of their cooperative arrangements with their commercial alliance partners.